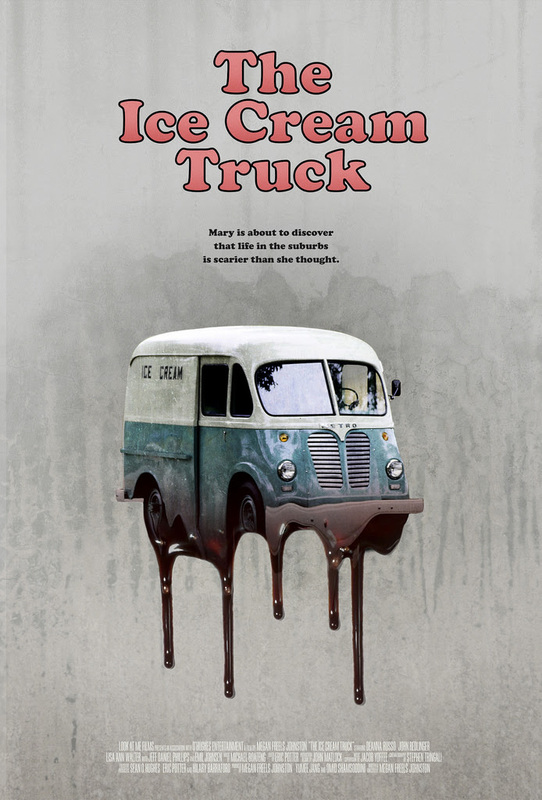 Uncork’d Entertainment announced that it has acquired worldwide rights to Megan Freels Johnston’s sophomore feature The Ice Cream Truck. The Ice Cream Truck also stars John Redlinger (Thirst, Banshee), Emil Johnsen (Isolerad), Hilary Barraford (Go for Sisters), Jeff Daniel Phillips (31), and Lisa Ann Walter (War of the Worlds). The Ice Cream Truck will be released in 2017.